On June 8, 2007, at the regular club meeting. The club passed the CRO Use Policies, and the By-Laws changes that validate the policies. skip to the policies. At the upcoming meeting, the board will be presenting an important document for the future of the club and how it will operate. The Cheddar Ranch Observatory (CRO) is about to have phase one of its development commence shortly and with it we felt that we needed to lay out a plan for how access to the facility would be handled as well as how we would be able to fund the on-going operations there. Two of the real challenges facing us are that 1) we need to be able to fund the basic ongoing costs of the CRO, and 2) we need to do this in a way that will be fair to everyone involved. For us to simply pay the insurance, electricity, taxes, etc. on the land will cost us about $2000 a year. It would be great if we could count on gifts, trusts, and donations to take care of these expenses for us every year. But in the early years at least, that seems unlikely. 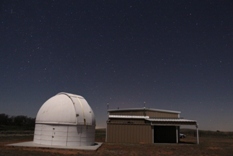 Once we have established ourselves with regular public outreach events, student mentoring, and research projects at the site it may be possible. However over the next few years that money while being pursued is not a guaranteed income. It is also very important that we provide fair value for each of our members regardless of how much they plan on using the facility. We understand that some people will plan on using the CRO more than others and for them it is only reasonable that they pay a certain amount more than the others would pay to cover these costs. What we are proposing is that a �club within the club� be formed. These will be people who will be contributing above and beyond their regular annual dues in order to have a greater than average access to the CRO. They will have keys issued and will be able to use the facility whenever they like. All club members are now and will continue to be welcome to the CRO on a regular basis. We currently schedule two dark sky parties a month there and I can see no reason we would not continue to do so. All club members are welcome to use the facility at these times whether they purchase an extra CRO membership or not. This policy will continue. 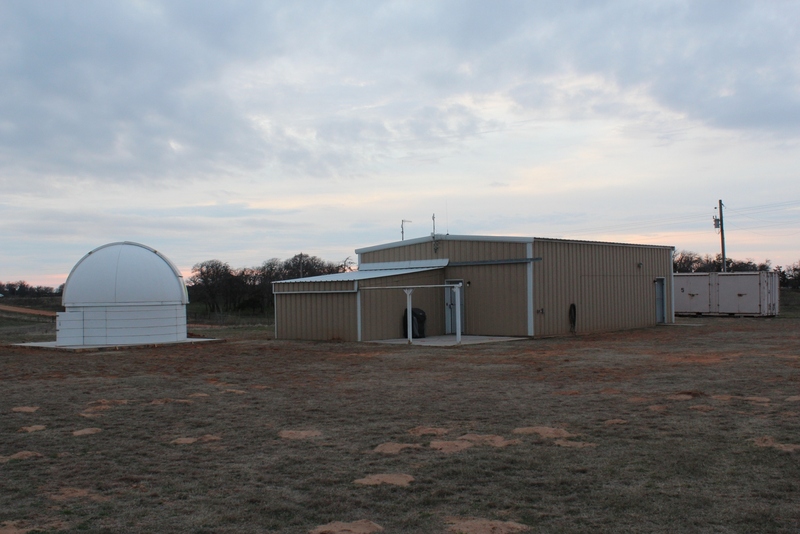 For these reasons and others we are planning on providing about one half of the annual costs for the facility out of a combination of club funds and profits made at the Okie-Tex Star Party. The amount we would be charging for a CRO membership above the regular annual dues would be determined by the number of members who sign up and the amount we would need to cover for the year. Obviously as we develop the facility more, the total cost will rise, but with that the value to each member will rise and we assume more people will want to partake of the benefits as well. Right now we are calculating that cost (assuming twenty CRO memberships) to be about $50 for this first year. We will be presenting a document to the club that spells all of this out at our April meeting. This is not a �by laws� change per say but we feel that it is as critical as a by laws change for the future of the club and because of that, we want the club in general to understand the proposal and for you to give your approval to it before it is adopted. Therefore, we will present the document in April. We will post it on the website. Then we will ask for any discussion or amendments necessary and vote on it in May. Hopefully this will allow everyone to understand the ground rules and give us all a workable set of plans to move forward with and help build and fund the CRO for years to come.